﻿ How to upload pictures？ - International Interactive - WE Club - Powered by Discuz! 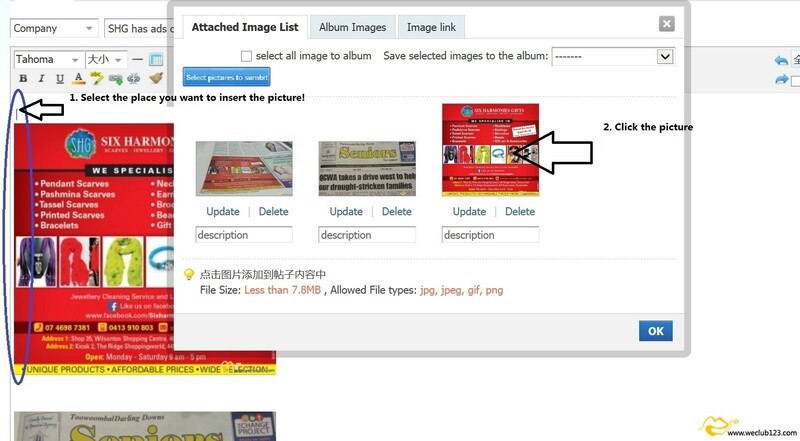 You can copy and paste pictures from other website directly when you have copyrights, otherwise you should mention the details about where you obtain the picture and the information of author! The way of uploading pictures from your computer to WE club website is similar with those of other websites (e.g.,Facebook). Click the "Post" or "Advanced mode", don't edit the thread in the "Quick post" edit box. 1. Click the in . 2. 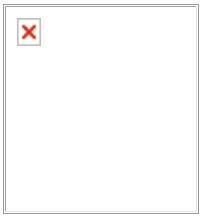 Click to select the picture you want to upload. 3. Move the cursor to the place where you want to insert the picture, and click the picture as below to insert it into your text （Don't drag）. 4. When your picture is more than 1mb, the picture will like this , it does not matter and it will display well in your posts. But if the background is black, the submission will be fall. Please decrease the size of your picture by Photoshop or other tools. Normally, the size is better less than 1mb. 5. Click "OK"6. Pubish your thread, Click "Thread", not "Save draft". 2. Paste the link of Image you find in the internet. GMT+10, 2019-4-19 14:47 , Processed in 0.508852 second(s), 25 queries .